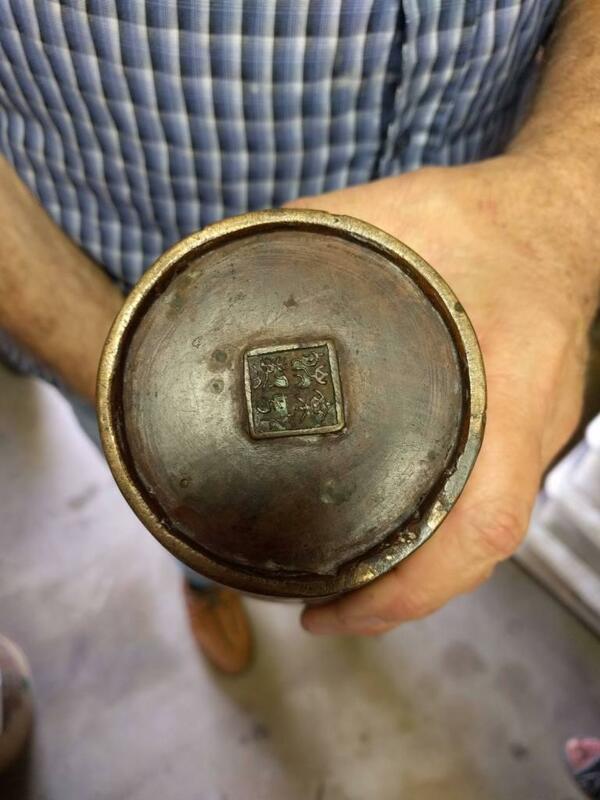 I'm trying to figure out what language this stamp is and I'm having no luck after a few hours of online research. Would anyone on this thread happen to recognize the text or language? Thanks! 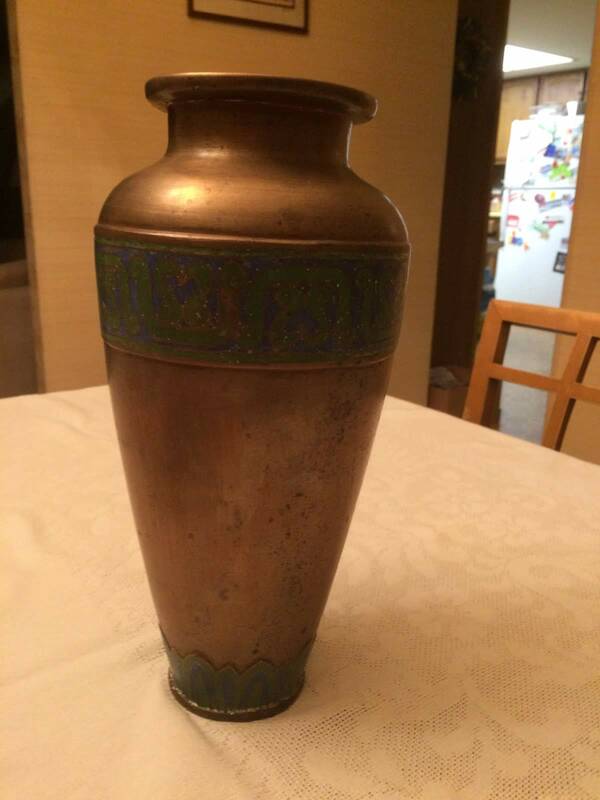 I can be sure nothing when seeing the reverse that this vase is at least 17/18th . Show us the rest please. Thanks so much for responding. Unfortunately it's going to be a couple of weeks before I can get back to the storage locker. Kicking myself for not taking a complete set of pictures. Will add a couple of new images in the near future. Thanks again. 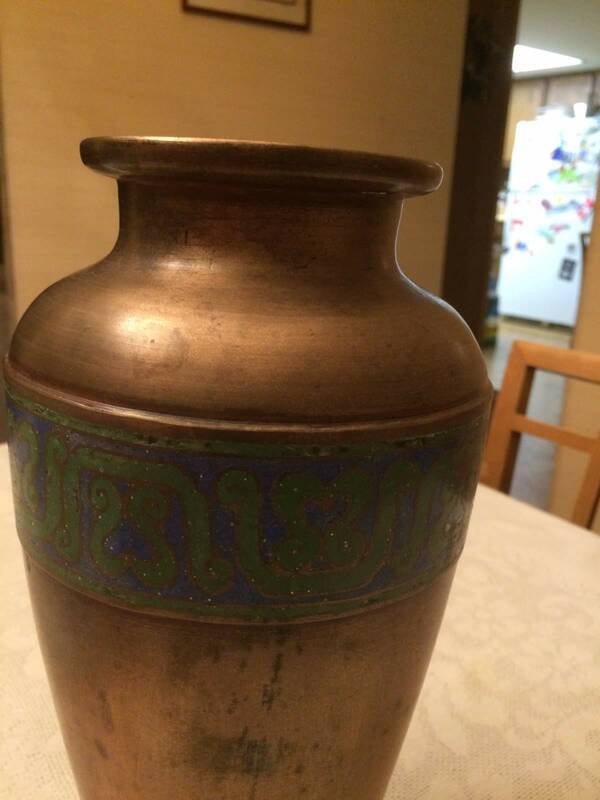 Here's a few images of the vase. It may very well be a knock off as you previously suggested. 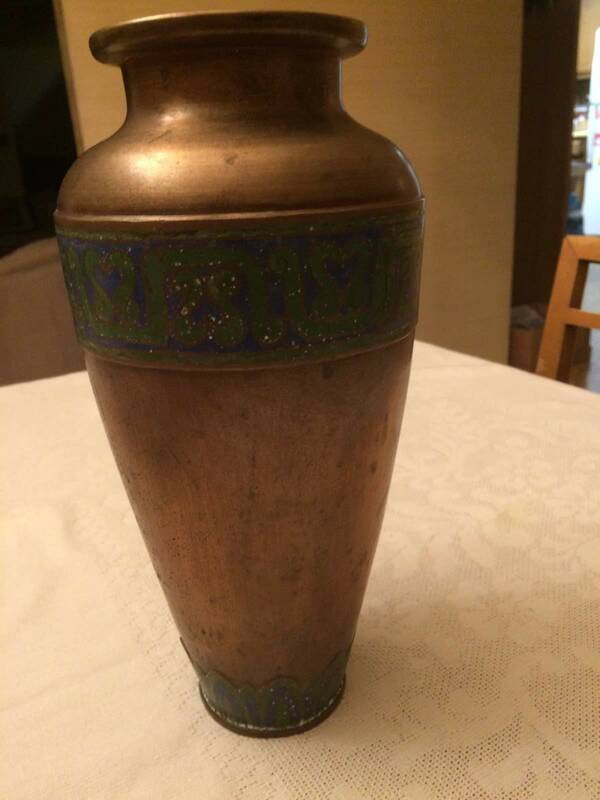 Not exactly sure when it acquired by my family, but it was probably around 68 years or 19th century if that helps. Thanks again.